As you may have seen, the new stock of milestone t-shirts have arrived and are available via Wiggle. Please note we are currently finalising new product pages for youth sizes in 100 and V25 t-shirts. Please don’t order small adult sizes for children - youth sizes will be available soon. 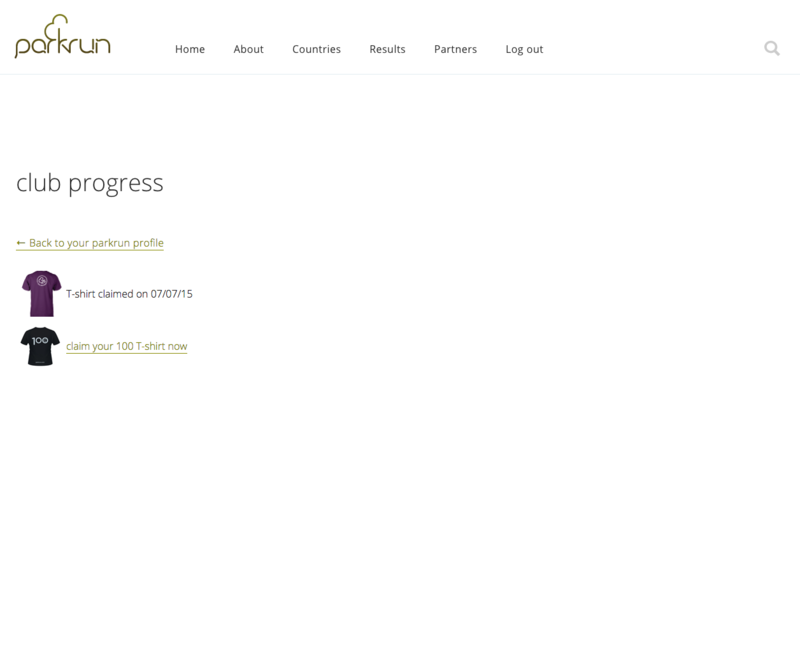 If you are eligible for a milestone t-shirt (having either run or volunteered the required number of times), then log in to your parkrun profile at parkrun.com/signin. Click on ‘club progress’ to see if you are eligible for one of our milestone t-shirts. Click the link to go to the product page on Wiggle. Adding the t-shirt to your basket will discount the amount to zero. Postage and packaging costs still apply and vary from country to country. Please note we cannot guarantee your size will be available when claiming your milestone t-shirt. We are working with Tribesports on the next delivery so if you miss out this time it should only be a few months until the next delivery comes in. You can read more about our milestone club t-shirts here. We often get asked if you can order more than one milestone t-shirt at once, for example if multiple members of the same family are all eligible. The answer is yes, it is possible. Once you’ve added the first t-shirt to your basket with Wiggle, keep that tab open but log out of your parkrun profile. 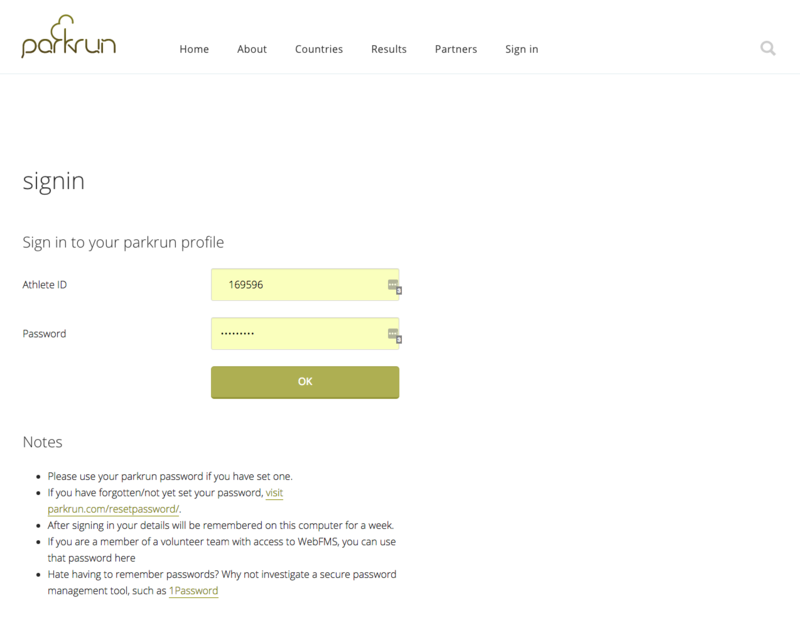 The next eligible parkrunner should then log in to their parkrun profile and click through as above. If you are still logged in to Wiggle, selecting the available t-shirt will add it to your existing basket. Don't forget to show off your shiny new t-shirt and join the fun over at our Facebook group #parkrunTribe!